Olive Garden: From a Business Perspective – BOBBY JAMES. Breadstick Sandwich. Photo from Olive Garden’s twitter (5/11/15). 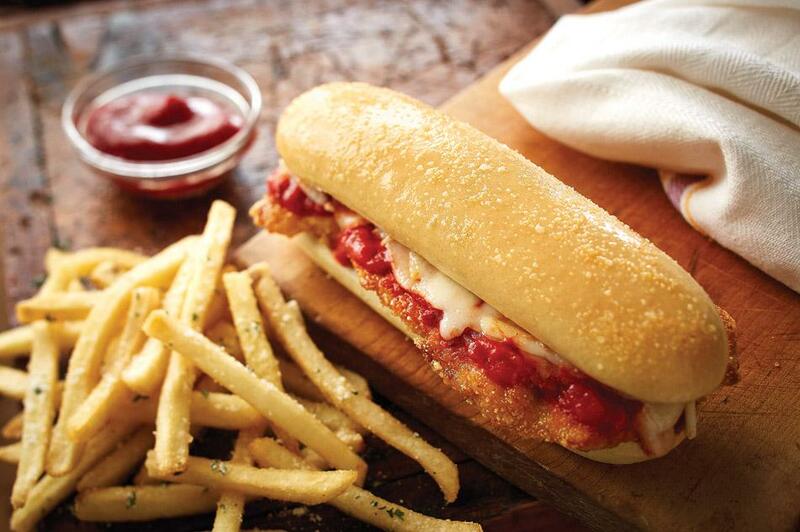 Have you heard about the new “breadstick sandwiches” coming to the Olive Garden? It’s the Italian food chain’s response to sluggish sales. No seriously, it is. Not making money? Solution: Offer breadstick sandwiches that come with more [endless] breadsticks. 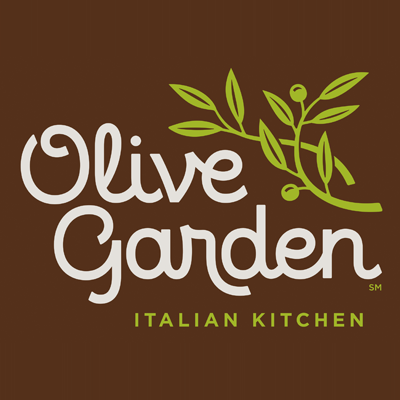 Just last year, Olive Garden’s investment group (Starboard Value) infamously blamed the company’s servers for giving out too many “endless” breadsticks (among other things), remember? A breadstick sandwich will involve a fried piece of chicken (or meatballs, probably made with 70/30 quality beef) smothered with high-sodium sauce and melted cheese between two richly-buttered (and quite delicious), salty breadsticks. The link’s provided – explore that option. From a business standpoint, with knowledge of eating trends and in an effort to combat sluggish sales, is this what I’d invest my time and money in? No (especially when bread waste is such a takeaway note). Olive Garden is a chain that prides itself on providing flavors that are “uniquely Italian.” Yet, Italian cuisine can be so much more than sauce-smothered pastas and breadstick sandwiches. Italian cuisine lends itself perfectly to healthy eating – and for a chain with a culinary institute in Tuscany – the Olive Garden should know this best. Genuine Italian food, not its Americanized counterpart, draws heavily from Mediterranean eating patterns, which focus on simple, natural ingredients. Whole grains, garlic, tomatoes, olives, dark and leafy greens and olive oil are staples, making this one of the [could be] healthiest options in the world. In a brand “renaissance,” Olive Garden might be better served by incorporating more natural foods – and less processed, buttered, heavily-sauced and deep fried new menu additions. That’s a tired (and old) excuse. Yes, it is more expensive – there’s no way around it – but that’s why you have marketing departments and agencies. To change the thinking, you have to market the benefits. It falls to companies, like the Olive Garden, to sell their guests on the health benefits of the food they’re offering. It also falls to those marketing agencies/departments to convince people that their bodies are worth that expense! I’m not suggesting a true “brand renaissance” would be easy – or that the financial gains would be immediate – because in all honesty, they won’t be. But what’s the point of a “renaissance” if your new offering is a breadstick sandwich, that will boast a price point contending with “endless” soup and salad? On a superficial level, a breadstick sandwich will likely attract Millennials – while endless soup and salad will continue attracting Baby Boomers. The target market for the Olive Garden is confusing. You know what’s not confusing? Both target markets – and all of those before, after or in between – are trending toward healthier, cleaner eating. Consider this point of view: Would it be better to spend $15-$20 on natural, healthy and great tasting food or to spend $8-$12 on a breadstick sandwich, that might taste good immediately, but be a regret later? Offer more natural, wholesome and fresh alternatives to pasta (in addition to the “favorites”). Create an actual “lighter fare” menu that’s not deceiving (less calories are cancelled out by sodium quantities, really). 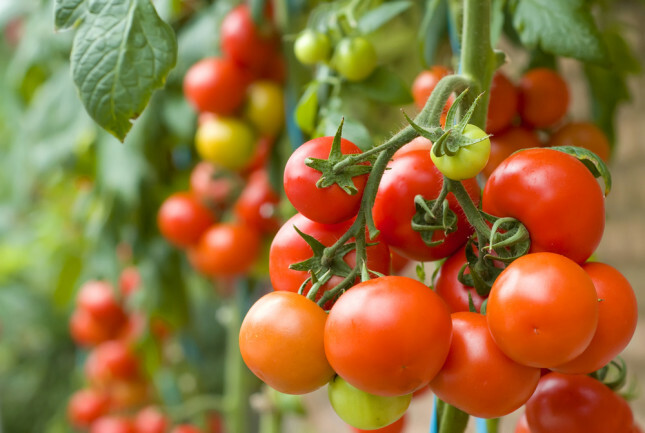 Offer more variety of fresh vegetables as side items, maybe even consider one or two more fruits (besides grapes). Add beverages with natural sweeteners (100% fruit juices or nectars instead of syrups). Create/innovate healthier desserts – where are the sugar-free/diabetic options!? What about the gelato!? For consideration: Remove significant amounts of sodium, butter, glaze and sauce – and start embracing the true potential of “uniquely Italian” food.